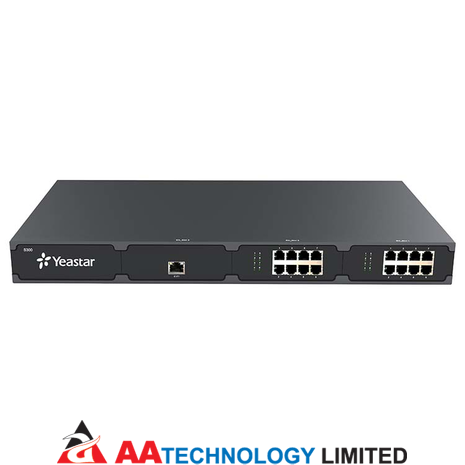 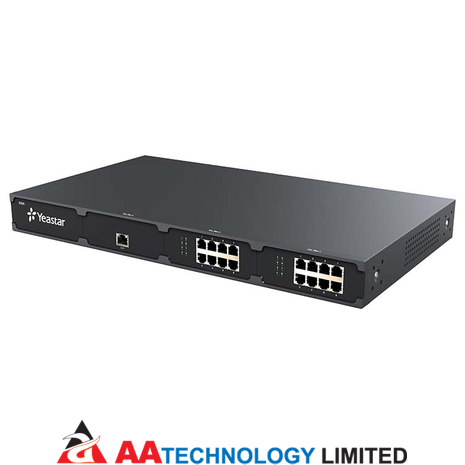 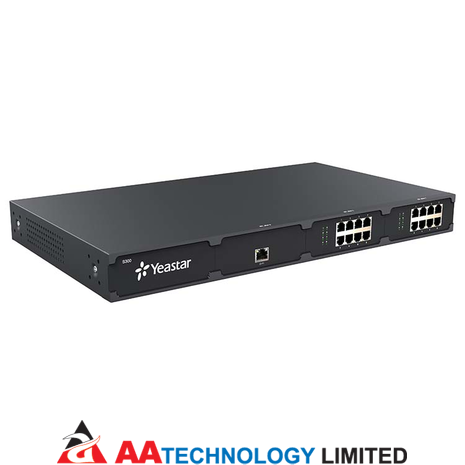 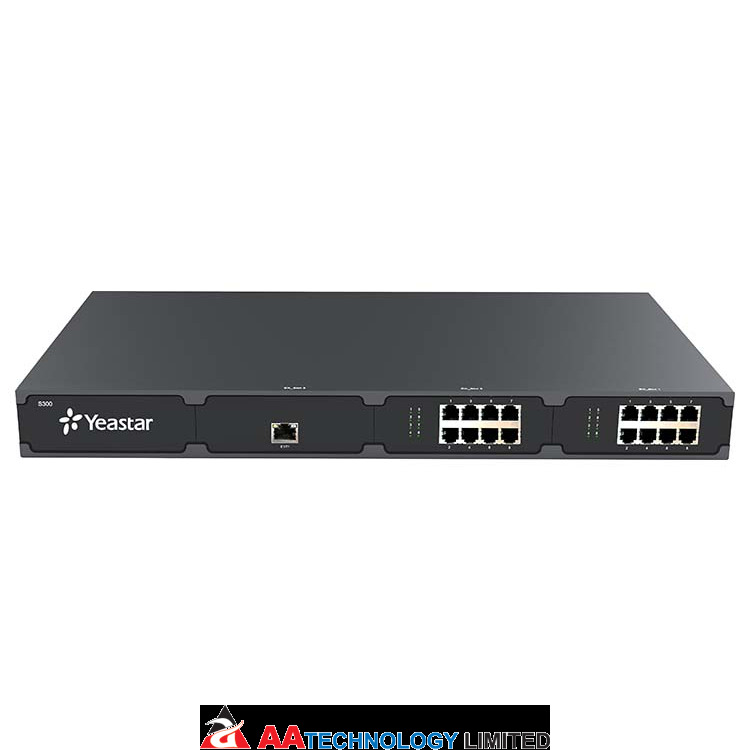 The Yeastar S300 VoIP PBX is designed with the small and medium sized enterprises in mind, supporting up to 500 users and built using the very latest technology, the Yeastar S-Series delivers exceptional cost savings, productivity and efficiency improvements, delivering power, performance, quality and peace of mind. 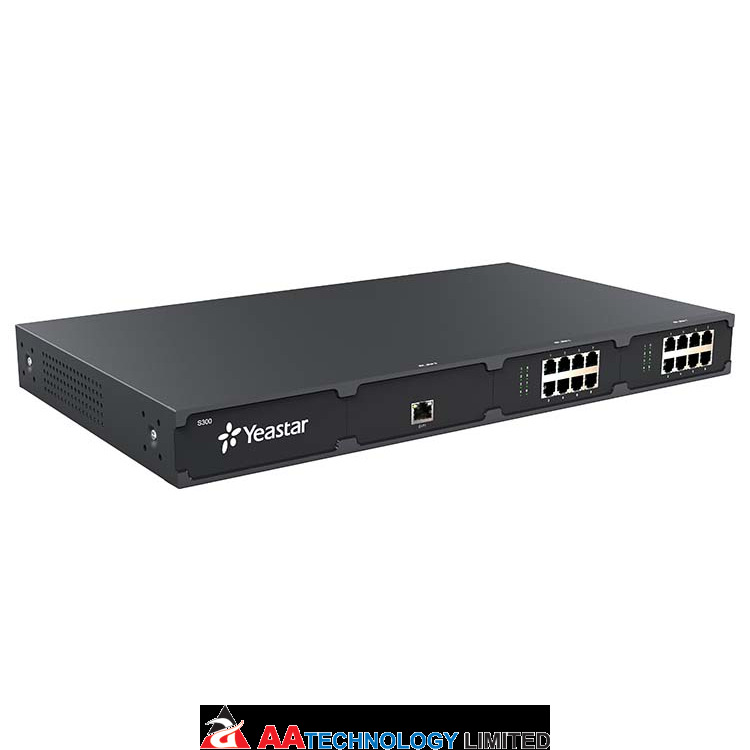 The all new S-Series is engineered for the communications needs of today and tomorrow, and with the Yeastar unique modular design future proofs your investment choice. 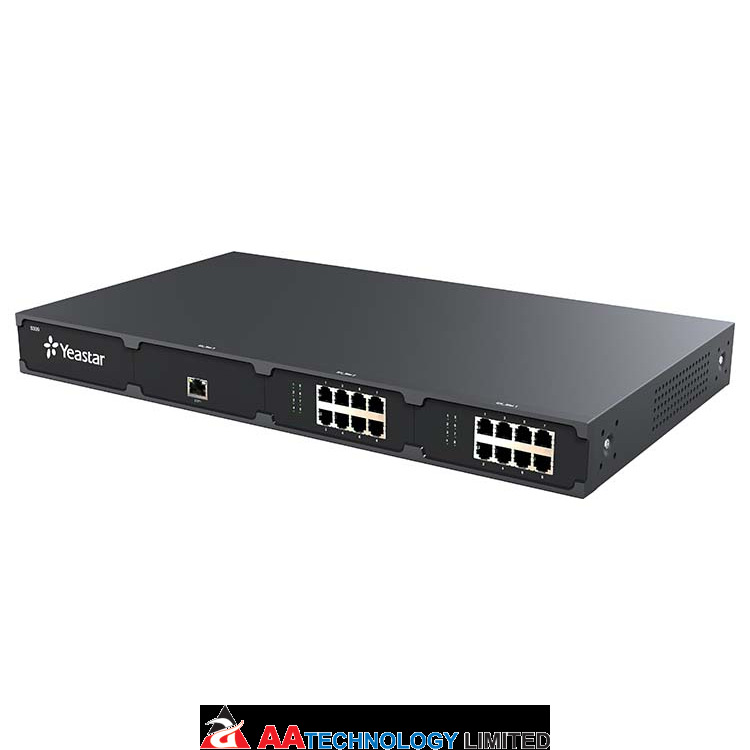 S-Series is built with the future in mind, utilizing the latest technology advances, from Freescale industrial grade Quad Core processors, TI DSP voice processors, and long-life power units and lighting protection.